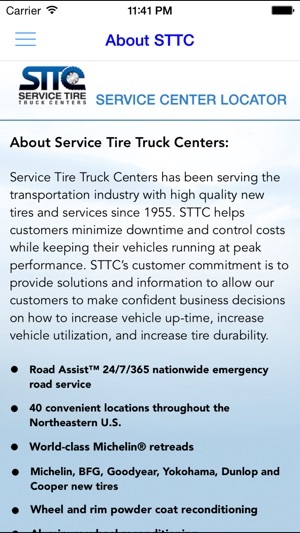 Find the nearest STTC | Service Tire Truck Centers from the road using your iPhone. 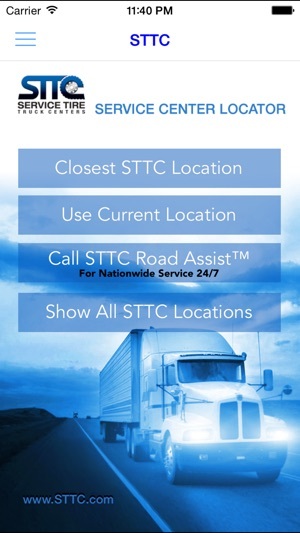 Use the app to find the closest STTC location or browse through all STTC locations. Get directions, business hours, telephone numbers, and our 24 hour nationwide truck tire Road Assist service number with one tap. Have a truck tire roadside emergency outside of the STTC service area anywhere in the U.S.? No problem. Just call our exclusive RoadAssist™ 24 Hour Emergency roadside service hotline. We're here to minimize your downtime to keep you moving. Service Tire Truck Centers has been serving the transportation industry with high quality new tires and services since 1955. STTC helps customers minimize downtime and control costs while keeping their vehicles running at peak performance. 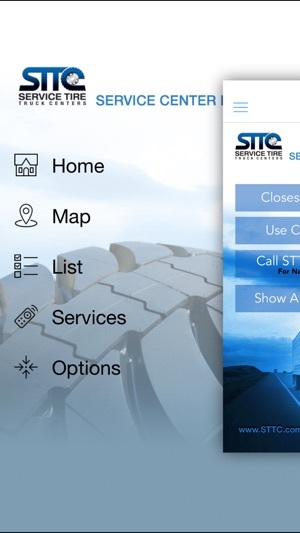 STTC’s customer commitment is to provide solutions and information to allow our customers to make confident business decisions on how to increase vehicle up-time, increase vehicle utilization, and increase tire durability. • 40 convenient locations throughout the Northeastern U.S.
• Michelin, BFG, Goodyear, Yokohama, Dunlop and Cooper new tires. 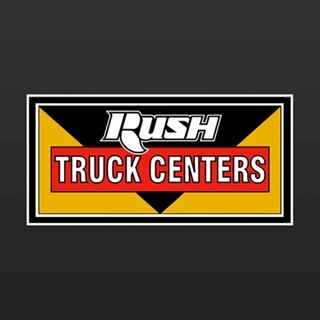 • 250 truck service vehicles to keep your fleet moving. • Michelin Certified Earthmover Tire Repair facility. Updated the locations of some of the STTC centers. 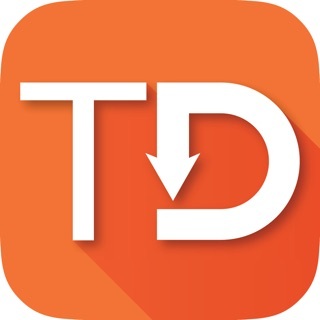 This app works great and helps me easily find the contact/direction info for the closest STTC location! Service Tire Truck Center is a very affordable and reliable service that I have used for years. Now that I have the STTC Road Assist app while on the road, if I need service or have an emergency I can get/locate help within seconds. It really gives me piece of mind and extends STTC's great service. Thanks!